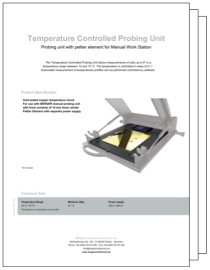 The Temperature Controlled Probing Unit allows measurements of cells up to 6″ in a temperature range between 10 and 70 °C. The temperature is controlled in steps of 0.1 °. 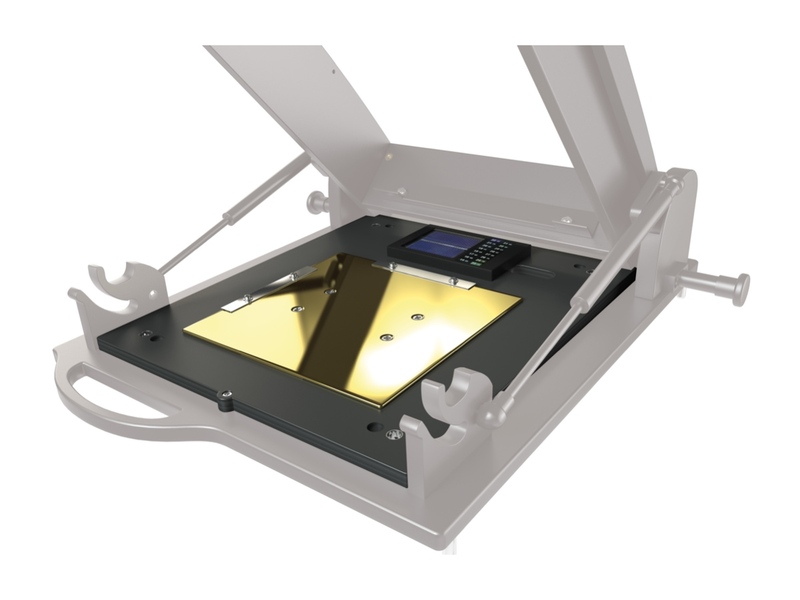 Automated measurement of temperatures profiles can be performed controlled by software.